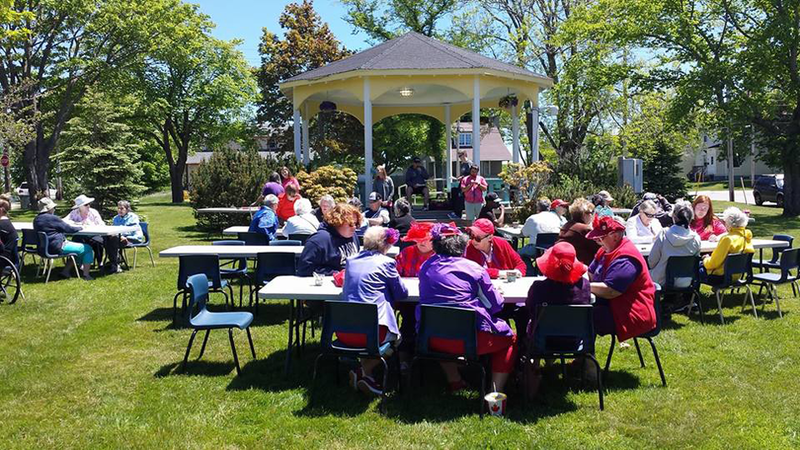 Information Join us for our annual seniors picnic at Beacon Park. Refreshments, games, & music - all welcome! 12-2 June 12th, 2018 FREE Event!